We know that people use their yachts in different ways. That's why we have designed our yacht insurances very flexible. 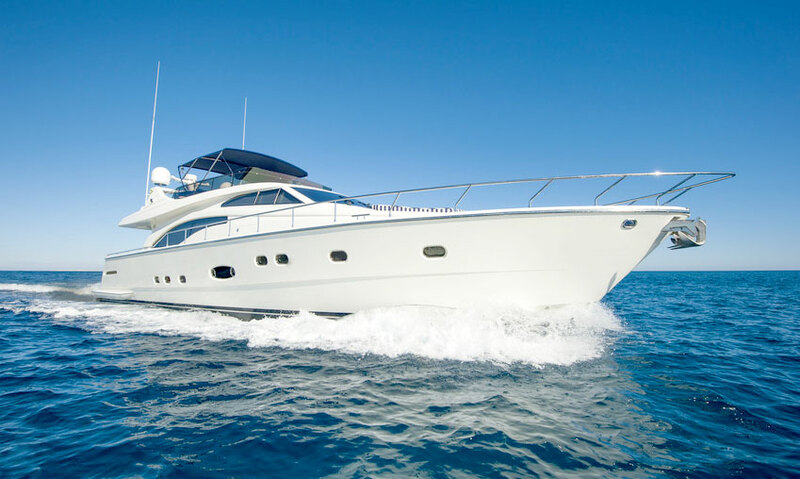 The framework of our yacht insurances is based on our two coverage concepts called "EIS BASIC" and "EIS TOP", in which we offer you a liability, a fully comprehensive and a personal accident insurance. The legal liability of the policy holder from direct or indirect consequences of changes of the physical, chemical or biological nature of a stretch of water including groundwater (water pollution). The legal liability of the person insured for direct or indirect consequences of changes of the physical, chemical or biological nature of a stretch of water including groundwater (water pollution). Elimination of the deductible in case of theft if the boat or outboard motor are equipped with a GPS / GSM transponder. Double disability benefit up to 200,000 € / person from 90% disability. Co-insurance of seizure, war and strike.